Ayush Kasliwal is one of India’s top product designers. He curates the 2019 Ambiente partner country presentation. 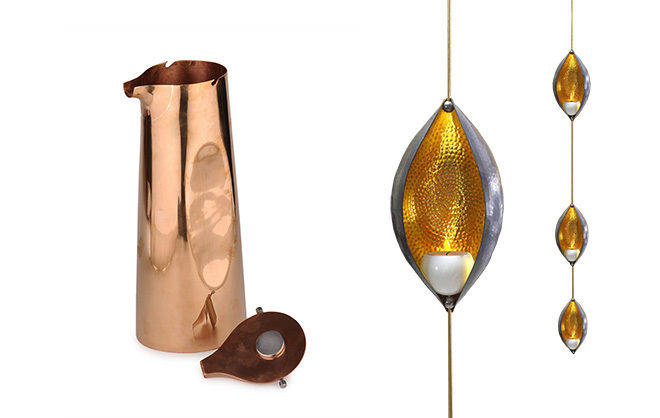 His designs dig deep into the treasure trove of traditional crafts, while simultaneously showcasing a commitment to the modern. This approach proudly goes back to the future, and results in an astonishingly urban minimalism with a lot of Indian soul. In our interview he explains how tradition can underpin sustainability. Jaipur is an Indian metropolis well known for its majestic sights. On a journey through the city, modern and industrial buildings rub shoulders with historic palaces. 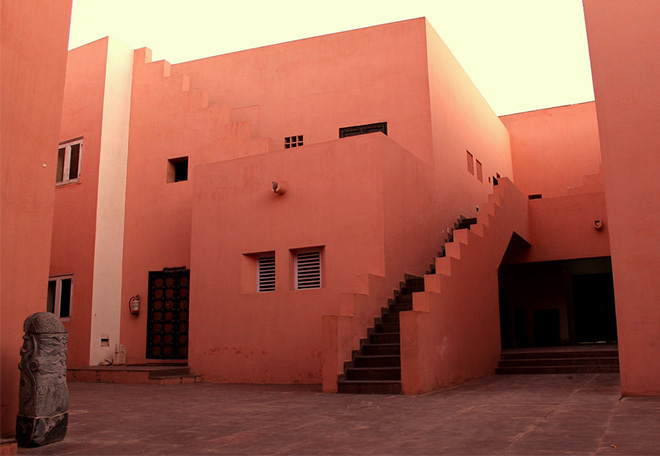 Ayush Kasliwal founded the AKFD Studio in this multifaceted city, having studied at India’s leading National Institute of Design in Ahmedabad. The 44 year old’s own work combines a contemporary aesthetic with local crafts that have developed over many centuries. 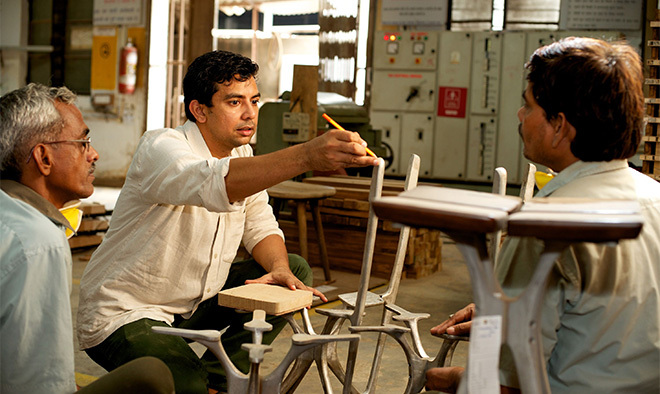 His ideas are implemented by artists and craftspeople from across India. 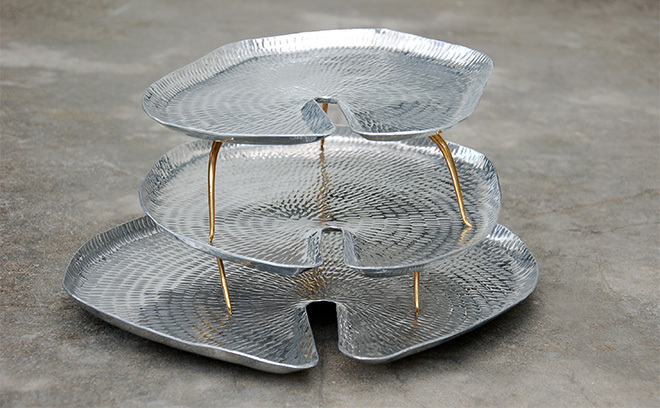 Ayush has created side tables inspired by traditional bowls for kneading dough. 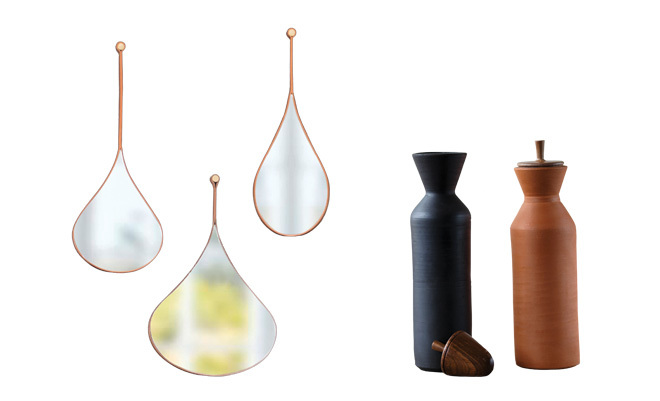 From their sustainably harvested mango wood tops to their recyclable steel tripod legs and their environmentally friendly water-based glaze, these are fully in line with the ideal of sustainability. The Bowl-inspired table top is manually shaped by an ancient Indian community of wood turners, the Kharadi. So you studied furniture design in a country which doesn’t have a strong tradition of furniture making. How does your homeland manifest itself in your designs? Are some designs particularly close to your heart? What is the philosophy that informs your work? All the mudras on display relate to communication. Which is your favourite? Is there anything typically Indian about your own home? 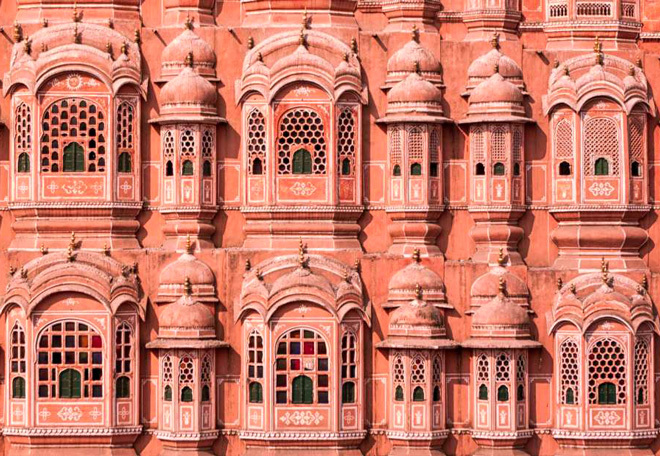 What are the must-see sights in Jaipur? Ayush Kasliwal sees the future as handcrafted. 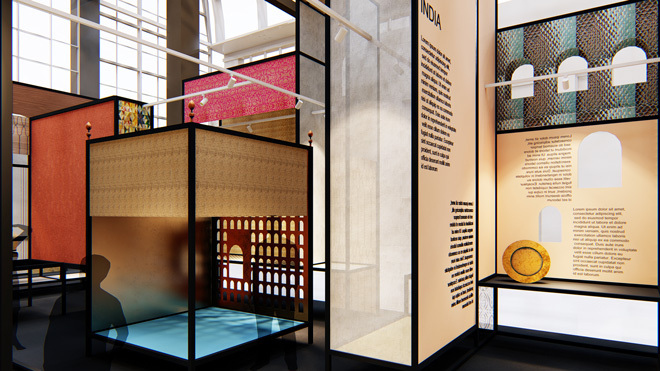 It represents a great opportunity for India, which he fully supports: “Many of the craft ecosystems in India still exist, they have avoided being taken over entirely by industrial mass production.” He believes fresh design and tradition are not mutually exclusive. Indeed, his Maahi Kool Bottle is a great example of this – its shape was inspired by traditional vessels and it’s made of terracotta, which keeps liquids cool for long periods. His original stopper is made from turned rosewood. 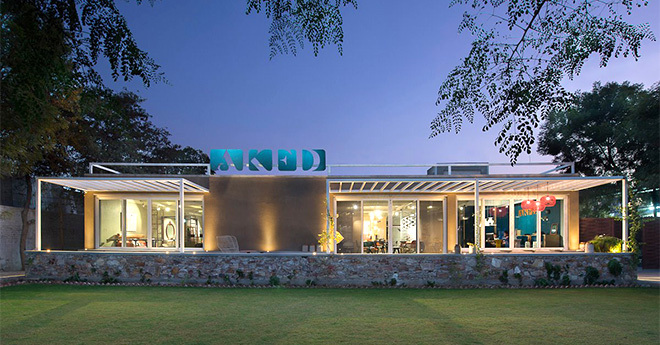 His studio undertakes small-scale manufacturing and challenging craft assignments, as well as the interior design of luxury hotels such as the Narendra Bhawan in Bikaner, a former maharajah’s residence. The studio had ample resources to draw on here in terms of traditional crafts. 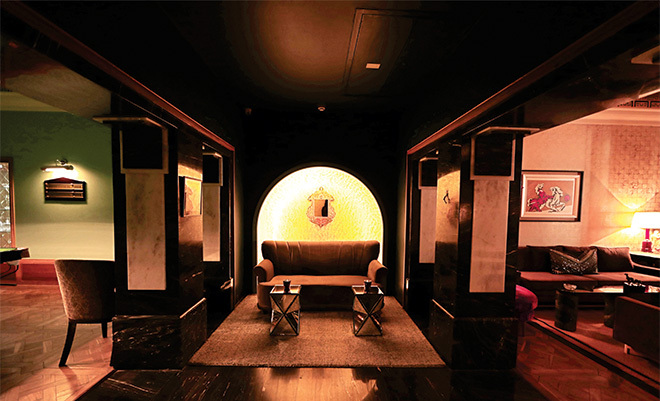 What is the current state of Indian design, what trends can you identify? Who is your hero among Indian designers? 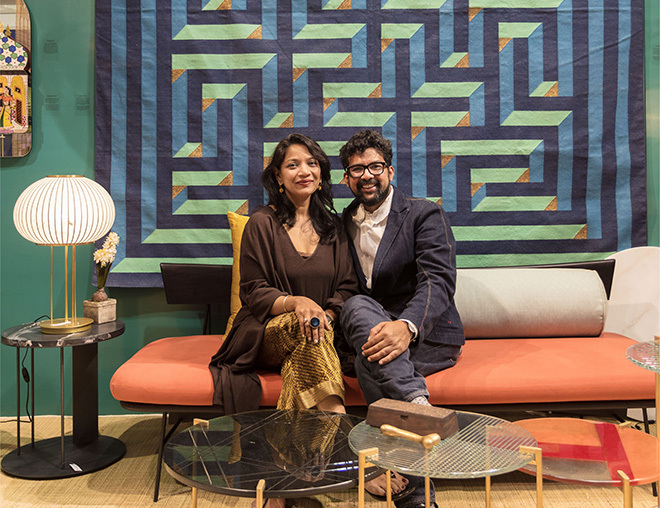 How do you feel the interiors market in India has changed in recent years? You are planning two areas for India’s partner country presentation: Handmade and Tradition. Will the show surprise us?